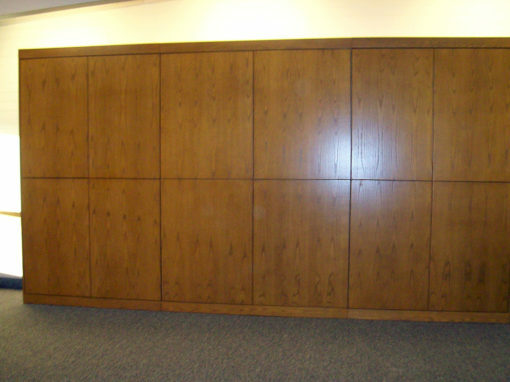 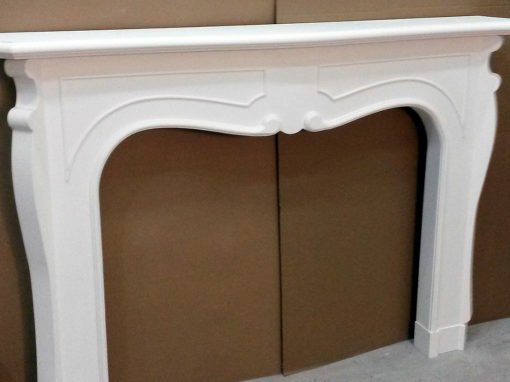 Sandell Cabinets has truly earned a reputation for quality products, service, and originality. 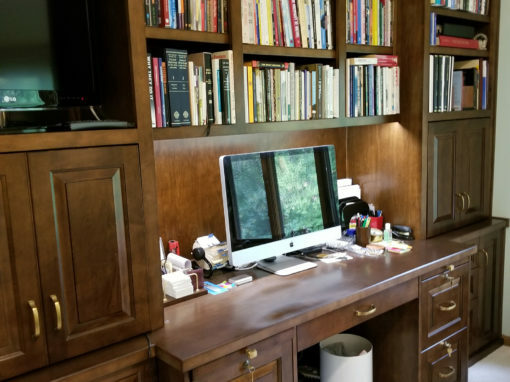 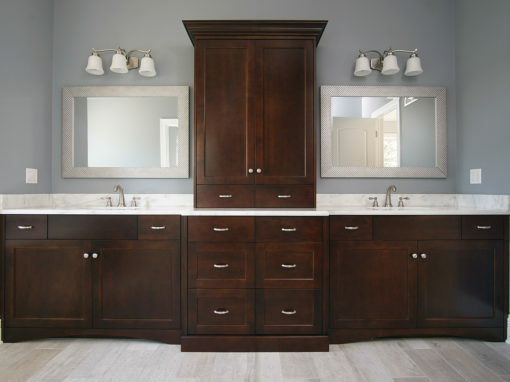 Whether you desire the sleek contemporary look of the European Design or the warm traditional feeling of the finest woods, Sandell Cabinets can design the cabinetry you need to enhance your home or office. 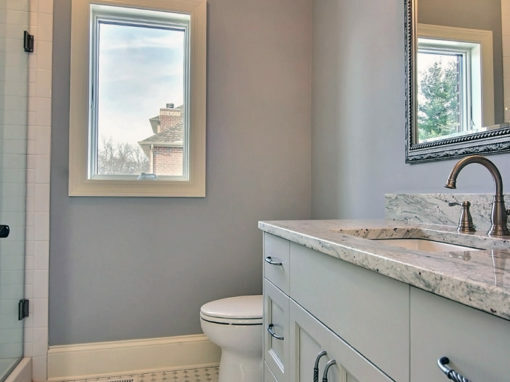 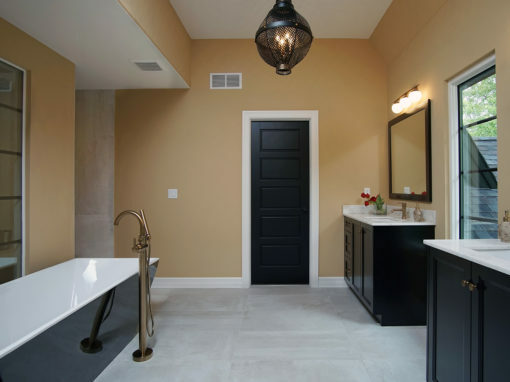 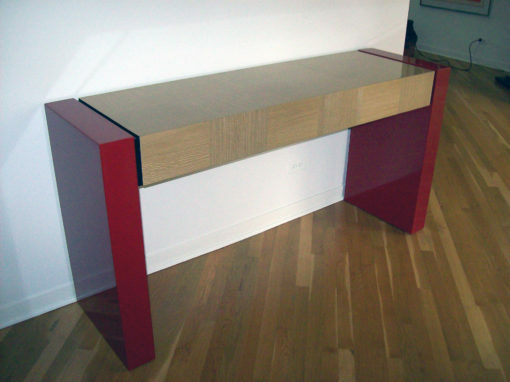 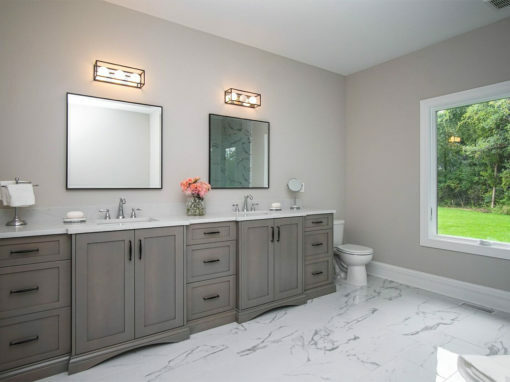 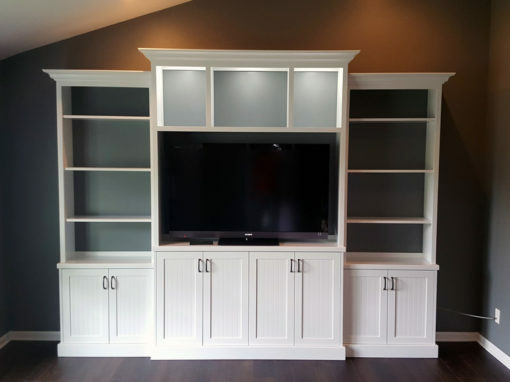 We are located in NW Indiana, service the entire Chicagoland area, and ship our quality custom cabinetry throughout the United States. 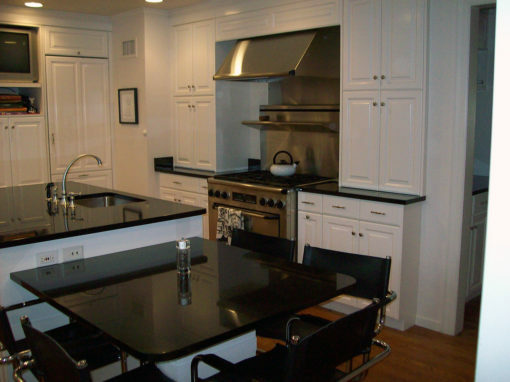 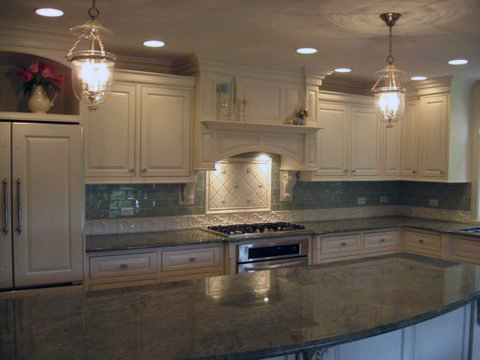 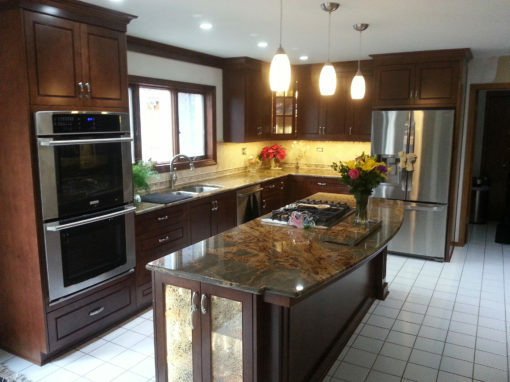 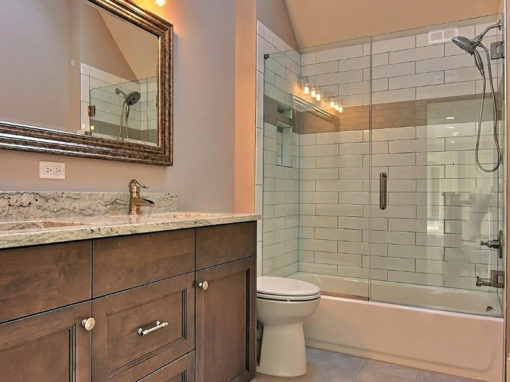 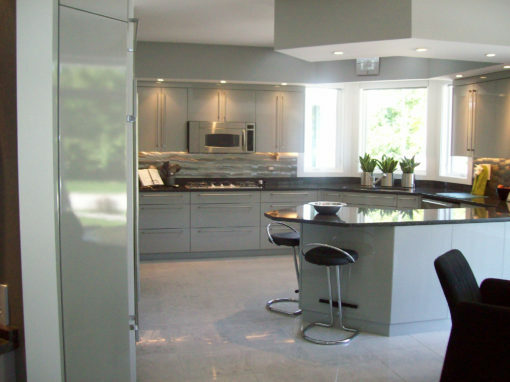 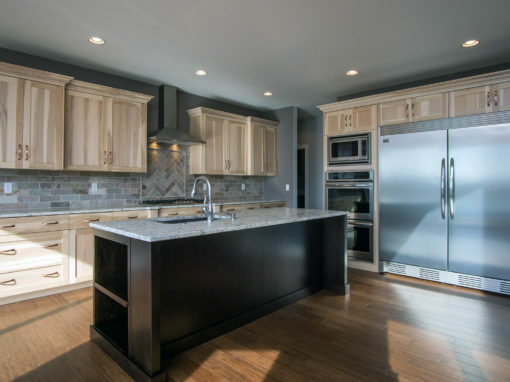 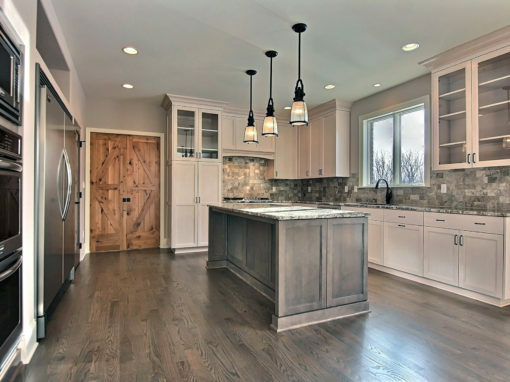 Sandell Cabinets specializes in a variety of custom cabinetry services. 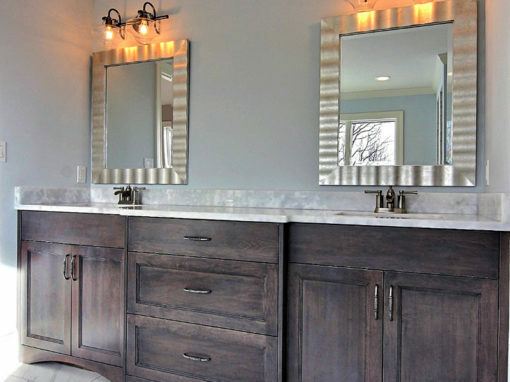 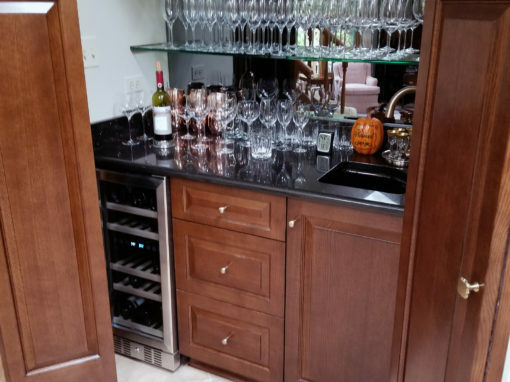 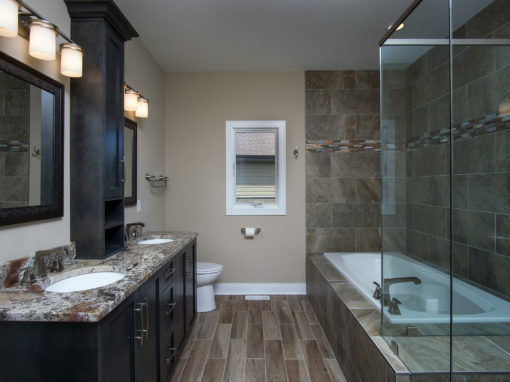 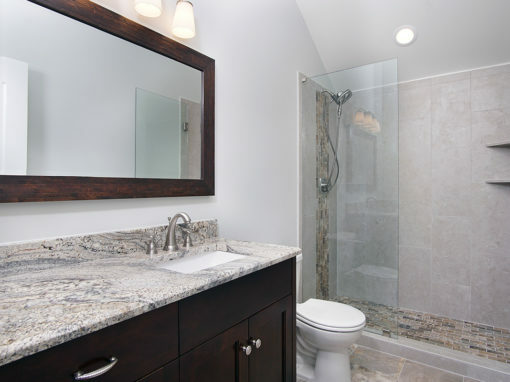 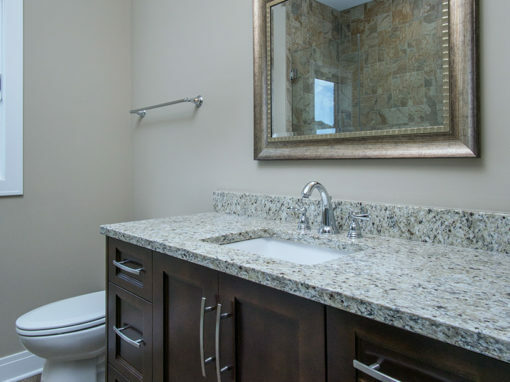 We pride ourselves in creating the finest cabinetry available. 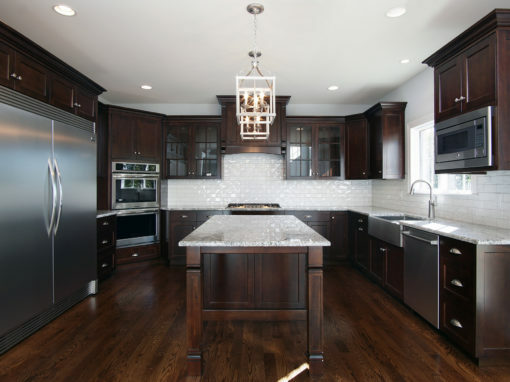 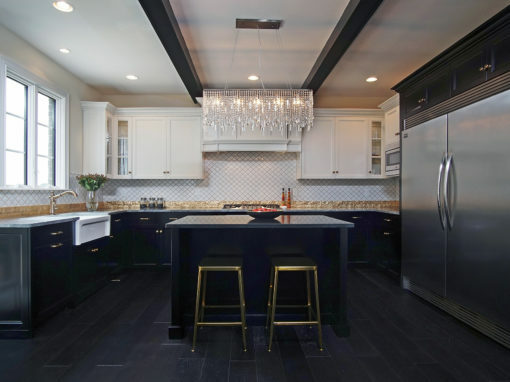 Find out why Sandell Cabinets is your only choice when it comes to creating the custom cabinetry of your dreams. 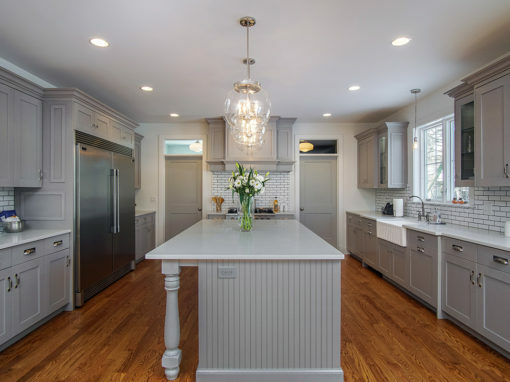 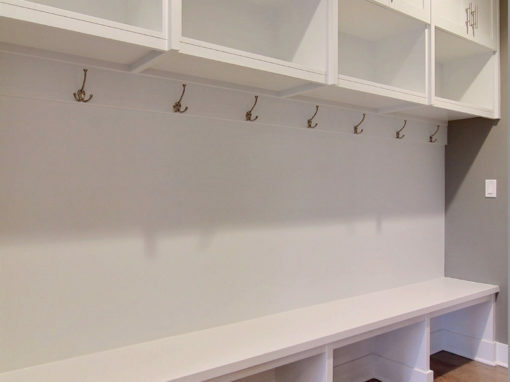 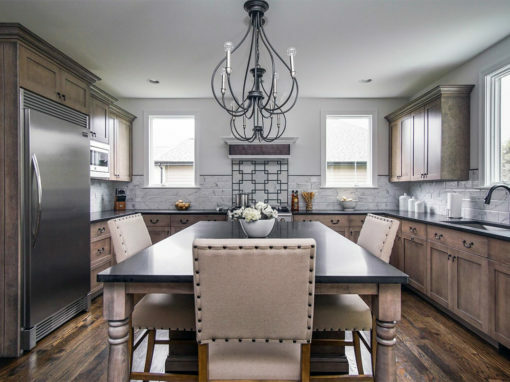 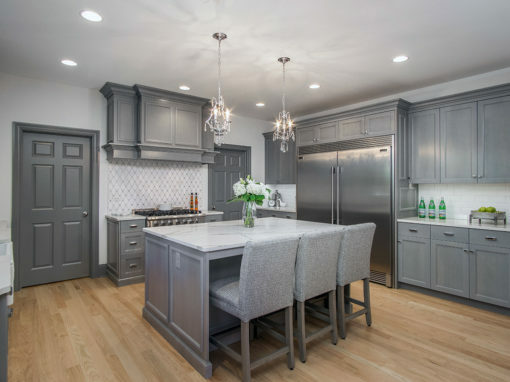 Find out how to get started and the steps involved in the process of building your quality custom cabinetry with Sandell Cabinets.